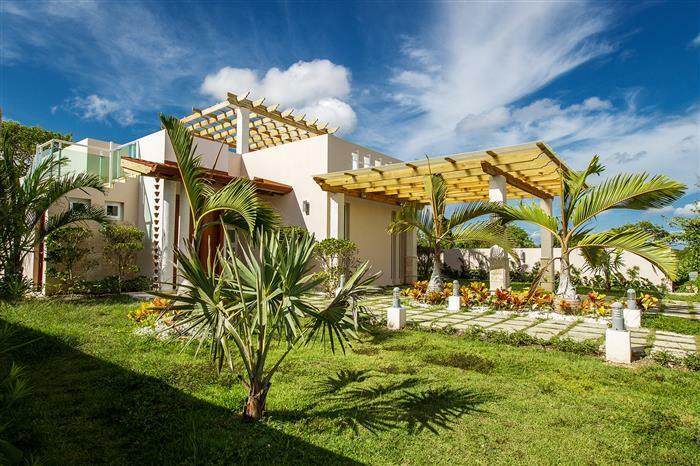 Modern villa for sale in Cabarete. This villa is a pre-construction home in Dominican Republic. It's a fantastic opportunity to own your home in the Caribbean at a special pre-construction price and with the facility you can choose the design of your villa, the size and, the floor plan between 6 different type of villas. Villas price starting at U$145,000. It is possible to choose to have a bigger lot and a bigger house, or you can have a main villa and some bungalows in the garden for your guest or to rent out as Bed & Breakfast as it is very popular here. The community where these villas will be built is located between Sosua and Cabarete, just ten minutes far from the International airport of Puerto Plata with cheap and direct flight form USA and Europe. 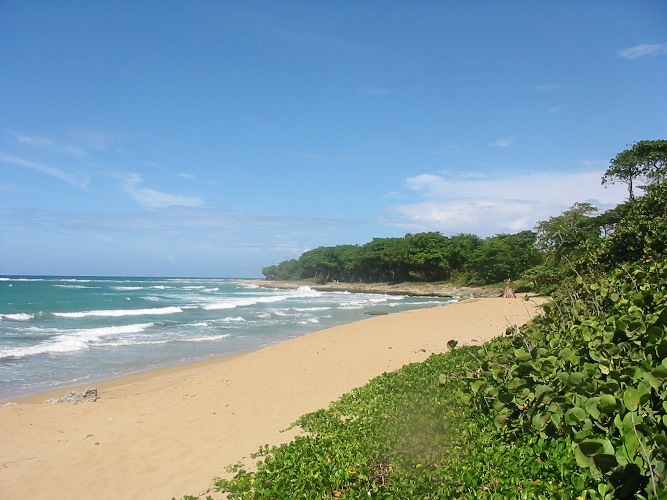 The beach just in front of the community is one of the most beautiful beaches in Dominican Republic and it will be just few steps from your home: white sandy beach, the blue of the ocean and the green of the coconut palms. You could think you are just arrived in Paradise! 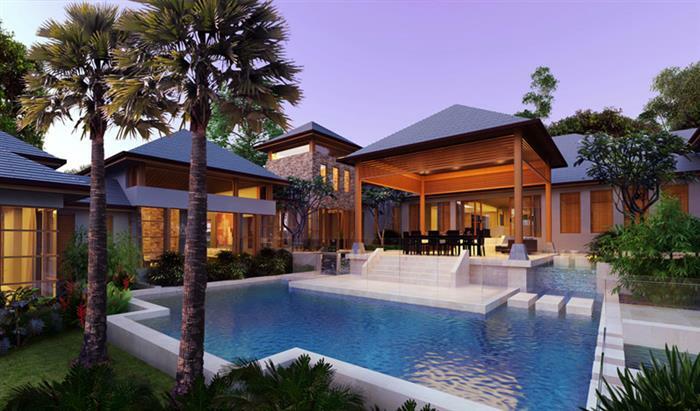 This gated community is one of the most picturesque on the north coast and the people who have discovered this place have normally fallen in love from the first moment and want to be here during their holiday or to move permanently. 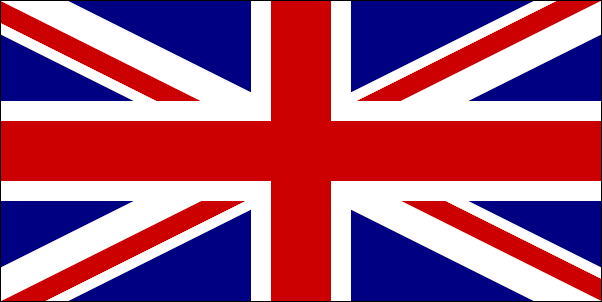 If you are seeking the perfect place to have your second or first home in a Caribbean island this is the place for you. 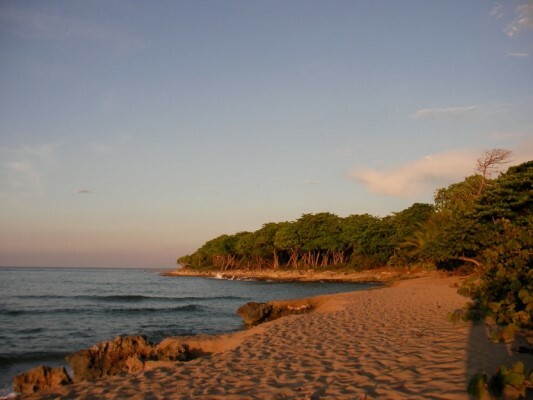 The community has several kilometers long sandy beach that is still untouched virgin territory. This gated community beach front offers a special place for those who are looking for peace and quiet. 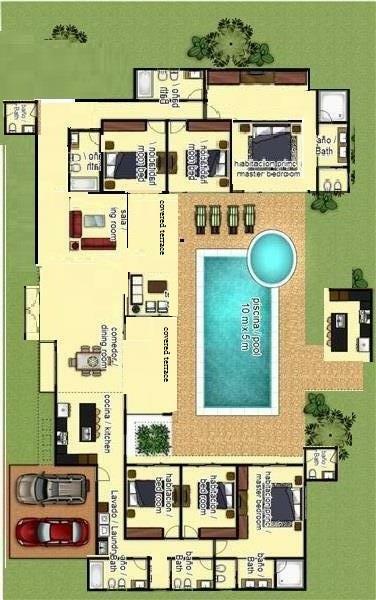 For more information about this or other real estate property in the Dominican Republic or to know more about real estate in Dominican Republic, please complete the Request Box.